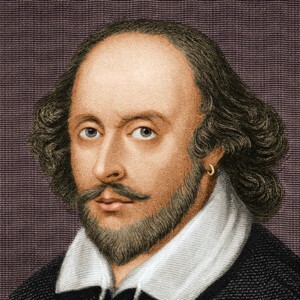 April 23, 2017 marked what would have been the 453rd birthday of England’s greatest playwright, William Shakespeare. His plays are still hailed as the pinnacle of literature and hundreds of his coined phrases are still in wide usage in modern Britain and around the world. The Bard’s influence on our language and culture is still impossible to escape and even those who “don’t do Shakespeare” unwittingly channel his words in their daily lives.